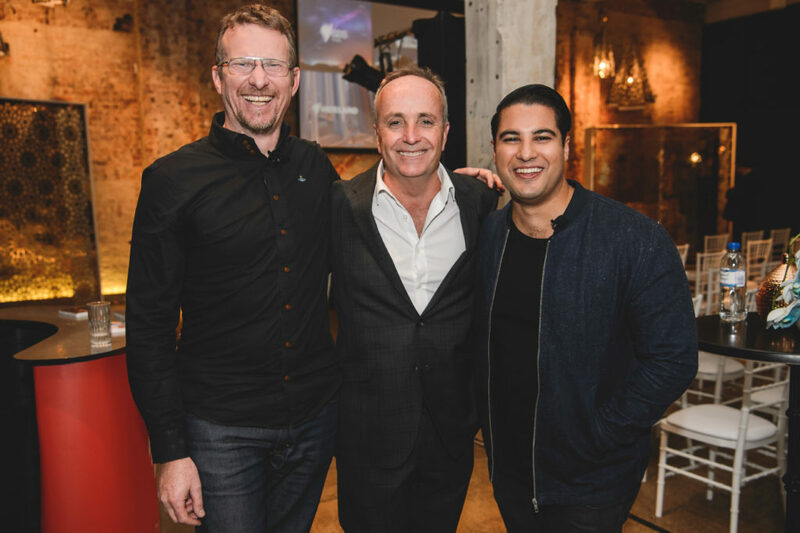 SBS held a midyear programming event in Sydney this week and flew in media from around Australia instead of touring the mini upfront around the country as happens with its annual upfronts in November each year. 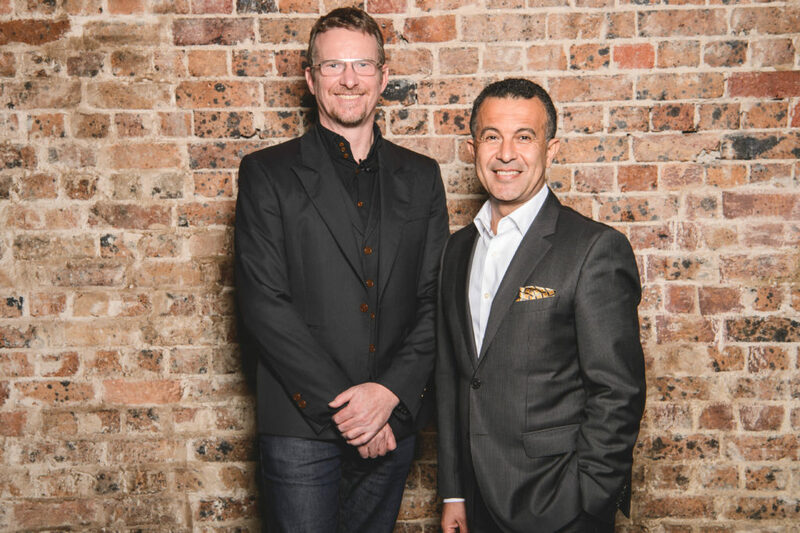 Speaking at the event were both SBS CEO and managing director Michael Ebeid and director of TV and online content Marshall Heald. “As a network with a small budget, we tend to make a lot of acquisitions of shorter-run series and one-offs. There are some great shows coming up that we didn’t have footage of at our November upfront so it is good to promote them in a less cluttered environment. We have some really great shows and they are worth talking about. 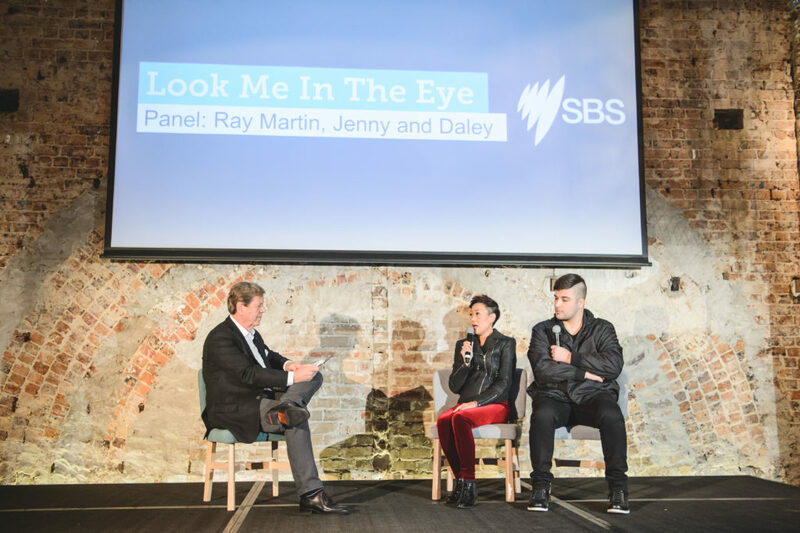 Programs featured at the event included Look Me In The Eye from Endemol Shine and hosted by Ray Martin. Martin interviewed two participants in the show, which brings together estranged family members looking to reconcile. SBS will be hoping some of the magic Endemol Shine sprinkled on Australian Ninja Warrior will rub off on this new format. The doco series You Are Here coming to NITV and SBS saw an onstage discussion with filmmakers Warwick Thornton and Trisha Morton-Thomas. Also featured at the event was the new drama Sunshine coming in October from Essential Media. 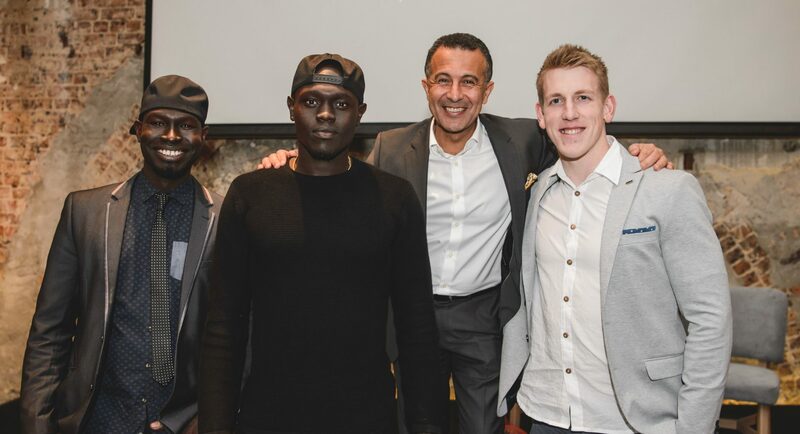 Based in Melbourne’s outer-west Sunshine and its surrounds, the story follows Jacob Garang – a young, aspiring South Sudanese-Australian basketballer played by new on-screen talent Wally Elnour. The broadcaster also confirmed Struggle Street will screen this year, but as yet there is no date. The spinoff from The Good Wife, The Good Fight, will launch on August 2 at 8.30pm. Coming in October will be the 10-part Irish drama Riviera from creator and writer Neil Jordan. Matthew Evans is returning with a new series from Essential Media – Gourmet Farmer: Fat Pig Kitchen – screening from August 3.